This section is for developers. 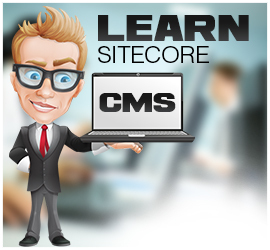 In here you will learn everything you need to build a Sitecore CMS based website. 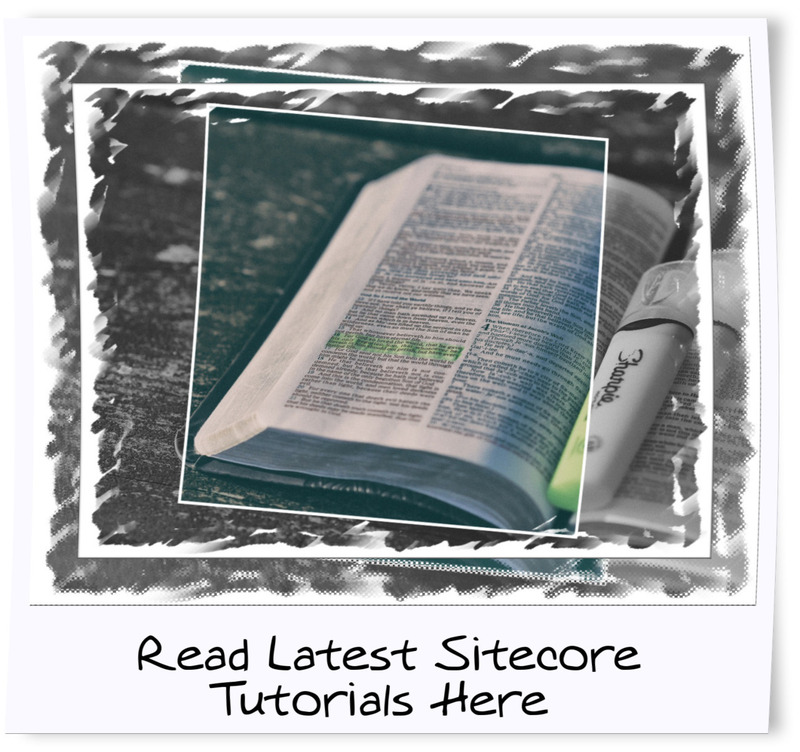 In here you’ll find sample sites, code examples, technical guides and architecture advice. 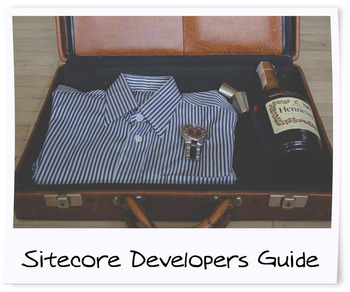 This series of free Sitecore tutorials cover everything you need to know to get started using Sitecore. 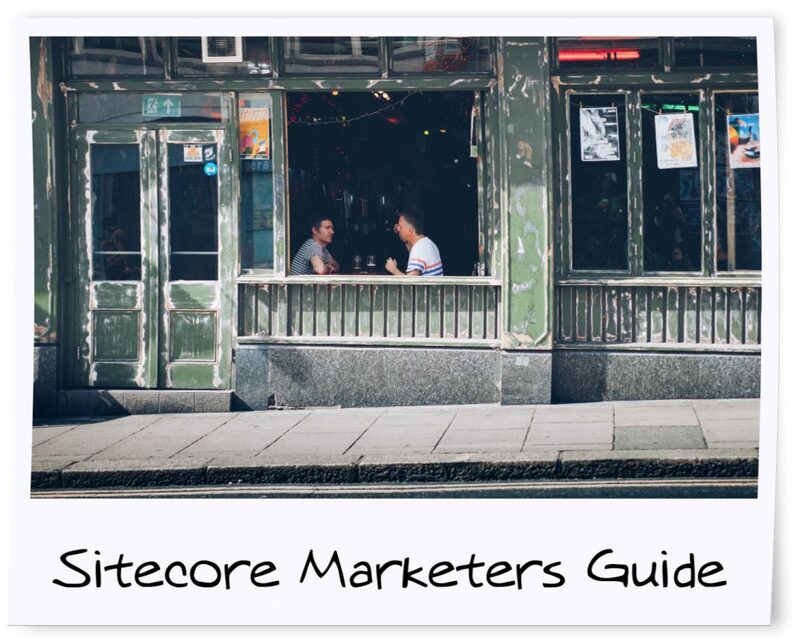 This section is for content editors and marketers who want to get the most out of Sitecore. 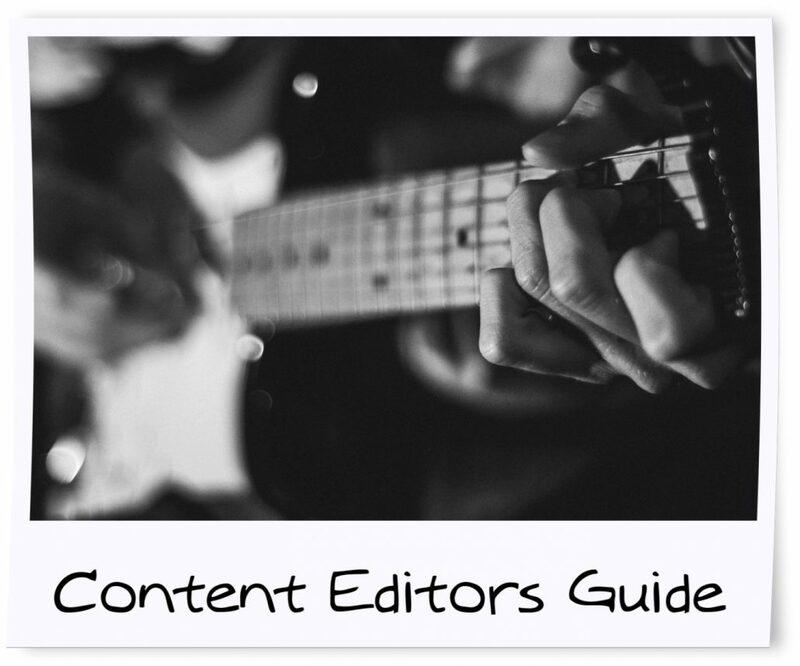 This section will teach you how to use the CMS how to get publish content. This section is for marketers. One of Sitecore’s biggest strengths is its focus towards enabling marketers to promote a brand cross-channel with real-time analytics. 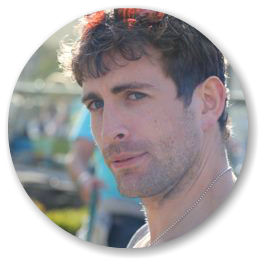 The marketers guide aim is to help you increase your conversions and spread the word about how awesome you are!